Have you ever found yourself searching for the right way to win over a person who resists an idea? You know you are right, but you don’t need to pound the table to prove it. I recalled this tactic from years ago in the infancy of my sales career. It works. I decided to include Feel-Felt-Found in my book Many Happy Returns, which is all about writing and designing good direct mail. Feel-felt-found is an excellent tool for a testimonial, and even an opening statement. It can be a third party insert to disarm the most resistant buyers of their reservations. ‘Feel-felt-found’ is a logical progression that brings a reader around to a positive point of view. The seller is identifying with the potential buyer: “Look, I know how you feel…” and continues to list the potential negatives of the offer. This concession aligns the buyer and seller on the same side of the issue. Continuing, “I felt the same way myself…” describes the suspicions and reservations in some detail. 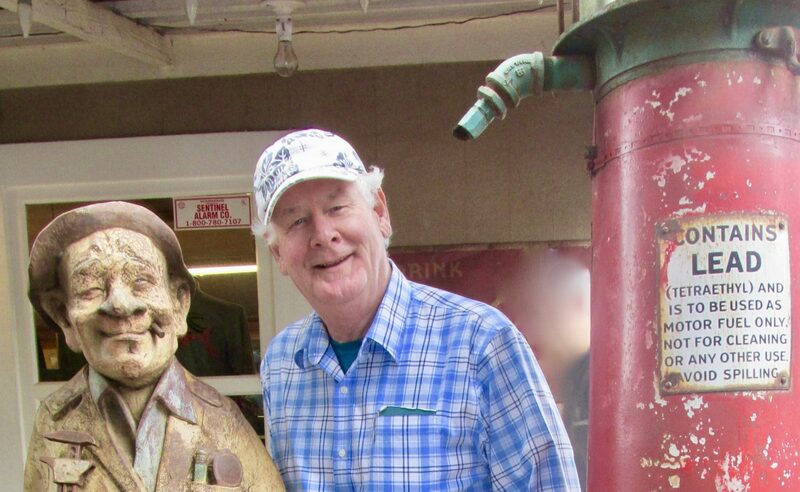 And then turns the tables, “But here is what I found…” and concludes by cashing the objections for a happy discovery that it’s a good deal after all. 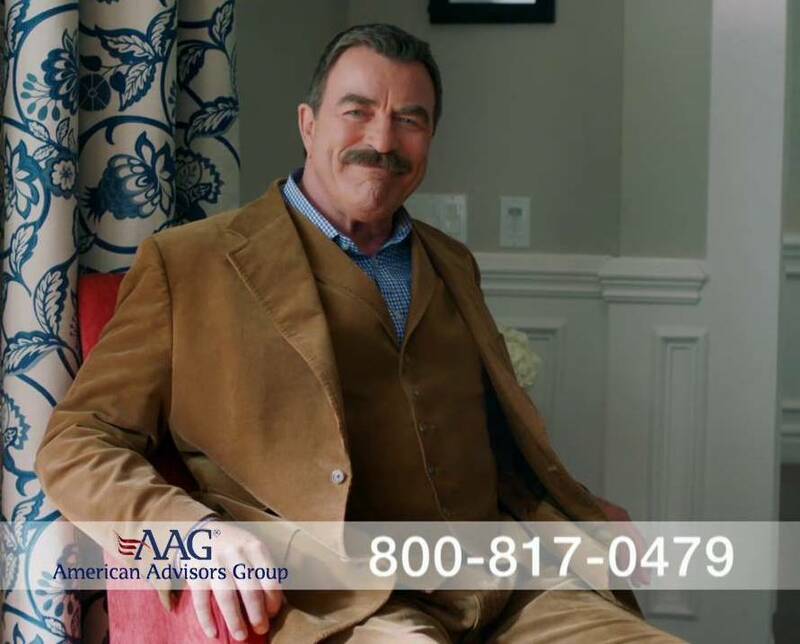 Tom Selleck, best known for his convincing portrayal of the gruff, conservative, New York Police Commissioner on CBS “Bluebloods”, delivers a perfect ‘feel-felt-found’ for American Advisors Group which markets reverse mortgages for seniors. 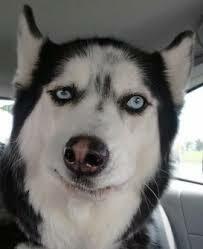 “I know what you’re thinking. I thought what you thought. Some things are just too good to be true. Just like you, I thought that reverse mortgages had to have some kinda catch –just a way for banks to get your house…right? Well then I did some homework and I found out that it’s not any of that – it’s not another way for the bank to get your house and it’s also not too good to be true! The script goes on to offer a free brochure and video for interested viewers. ‘Feel-felt-found’ is a powerful sales tool and delivered in the voice of a satisfied customer, or a company employee, makes a great testimonial for the reader to re-assess an offer. I hope you liked this. I have never used this blog for promotion, but in this case, I felt compelled. It’s part of a life story, so I included it. There’s plenty more for direct marketers who are on a quest for success. You will find uniquely helpful clues in Many Happy Returns–Rules, Reckonings and Tales Told From The Mailbox. It’s available now!